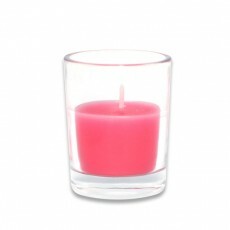 You and your Valentine will enjoy our scented or unscented candle designs on Valentine's Day. 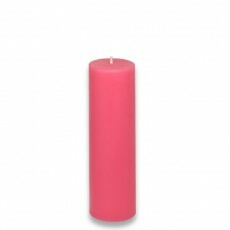 Choose from our huge selection of Valentines candles. 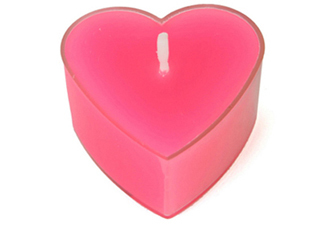 Set the perfect mood... Start with our heart shaped tealights. 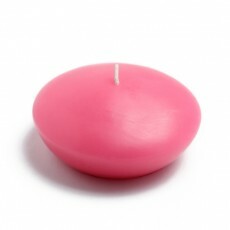 They are a great, affordable way to make a real impact, by placing many of them around your home. 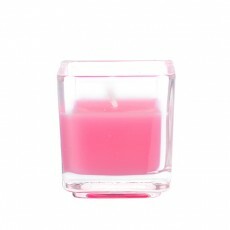 Then focus on a centerpiece arrangement of pillars or ball candles, or fill a large glass container with water and add our Valentines floaters. Valentine's Day is the perfect time to express you love. 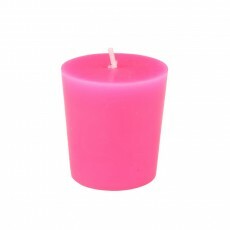 Our wide variety of Valentines candles allows you to express your love in your very own style. 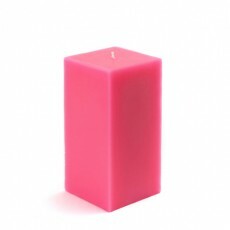 Shop BeverlyHillsCandle.com today and add romance to your Valentine's Day!